Sotogrande enjoys a combination of Mediterrranean and Atlantic climates. Its beaches are a delight most of the year. 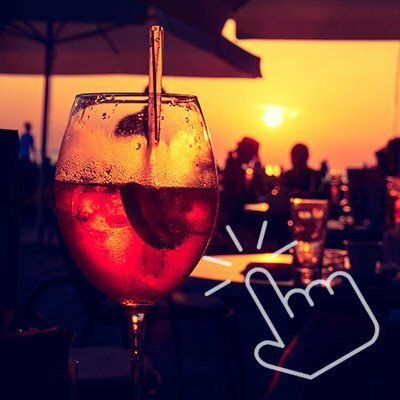 Having a house in Sotogrande means to enjoy its climate, spend time on sport in the fresh air, enjoy tapas and meals in the wide range of restaurants and bars in the area. 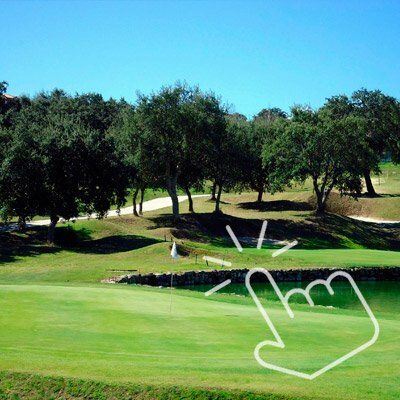 Sotogrande is surrounded by more than 5,000 acres of green zone, devoted mainly to golf as well as polo. 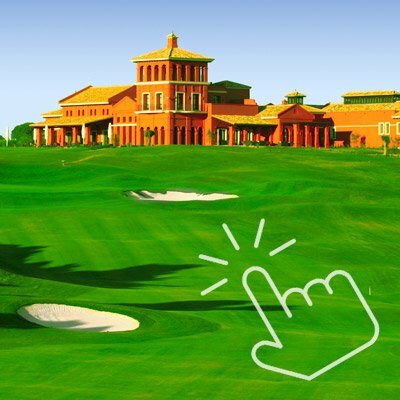 Some of the most important golf tournaments in the world have been held here. As a result, the area attracts many prestigious visitors drawn to Sotogrande by its charm and class. 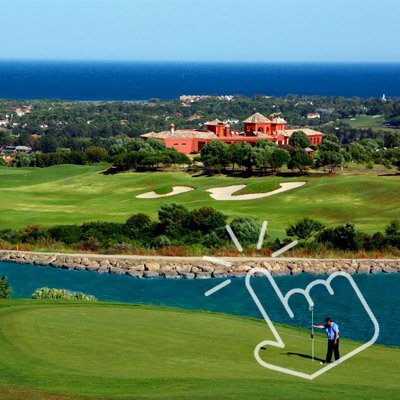 To invest in Sotogrande, therefore, is a sure win. Golf and a mild climate are two factors which determine the attrractiveness of Sotogrande, whether to live here, or visit as a tourist. But there are many other advantages which convert Sotogrande into a sort of paradise. Bars, cafés, quality shops and private schools. 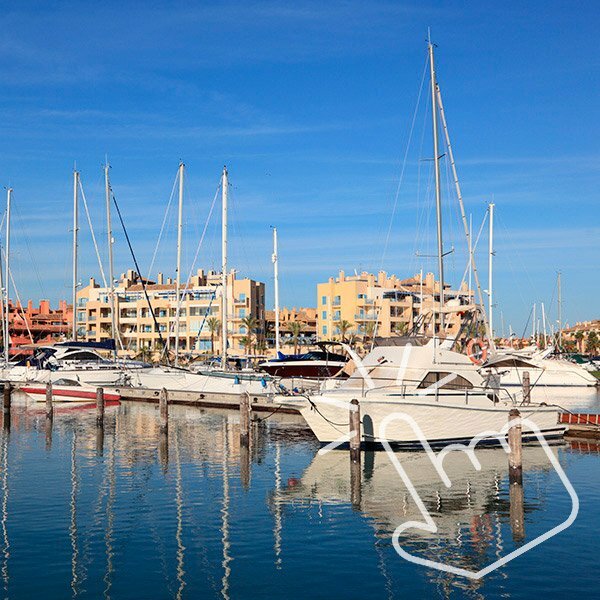 The Port is one of the jewels of Sotogrande due to its particular architecture. Its squares and concealed corners hide a life that is becoming more active by the day. The many visitors who decide to make this their home corroborate that it is a place to enjoy. The port is becoming the central meeting place of friends and family. 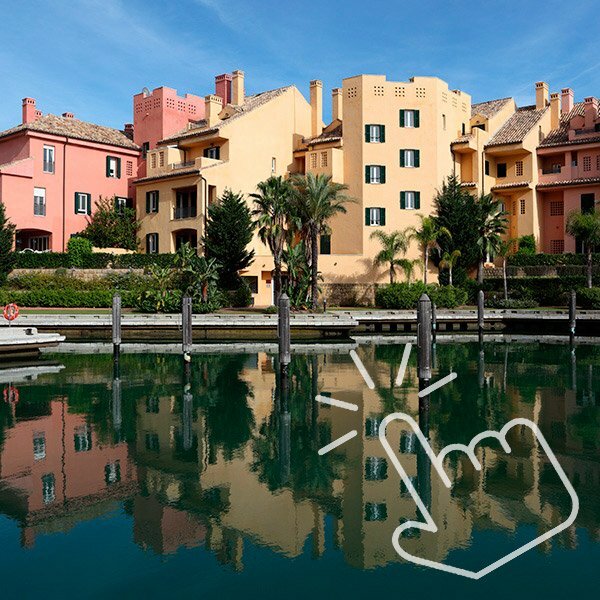 The apartments in the port carry on being popular both for living and to come and stay for a holiday. The attractiveness of the port is being emphasised with the construction of the new marina. Due to the canals that pass through it, it is popularly known as the ‘little Venice’. Here there is the possibility of having a berth right at the door of your property. Due to its continuing popularity it is now being expanded with new phases now under construction, its style of construction designed for the enjoyment of being close to the sea and the beach. Its peculiar buildings on small islands, its stylish architecture gives this area a unique attractiveness and is the desire of many. 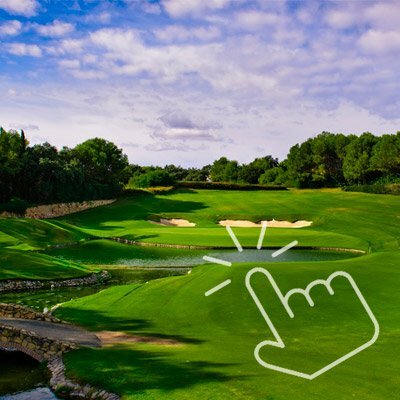 Classified for many years as one of the best golf courses in Europe and the host of the best golf competitions, including: Ryder Cup, Volvo Masters Cup and American Express World Championships. 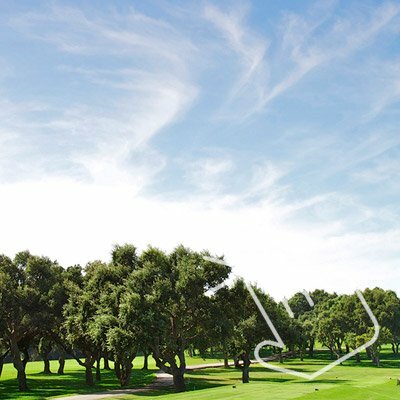 The Real Club of Sotogrande Golf, founded in 1964, it was the first golf course in Sotogrande. Its enviable location make each hole become a pleasant stroll to enjoy the nature. Its Designer, Robert Trent Jones. 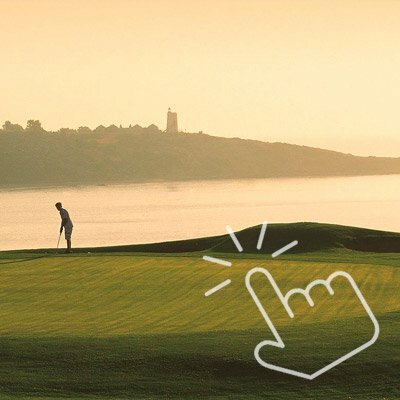 The Almenara golf course was inaugurated in April of 1998, but in spite of its ‘Youth’, the maturing of the course has been surprising, it is really difficult to think that in so short period of time it has been able ‘to mature’ of the form in which it has done. Its creator, Dave Thomas. A course that has high quality greens and drives. La Cañada is the first Municipal course on the Costa del Sol. It shares its designer with its prestigious neighbours, that of Robert Trent Jones. With different tee positions, the course offers several degrees of difficulty for most expert and those who are just starting the sport. Defined by Tony Jacklin and designed by one of the best designers Dave Thomas, San Roque Club is considered one of the best golf courses of the world. Alcaidesa Links Course is only a few kilometres from Sotogrande Its views to the Mediterranean, Gibraltar and on a clear day across the straits to the Atlas Mountains of North Africa is spectacular. Play golf at La Reserva Club, the latest country club community where you will immediately feel at home surrounded by nature where Sotogrande heritage meets today’s demands. Sotogrande is the only place in Europe where it is possible to play polo all year round. 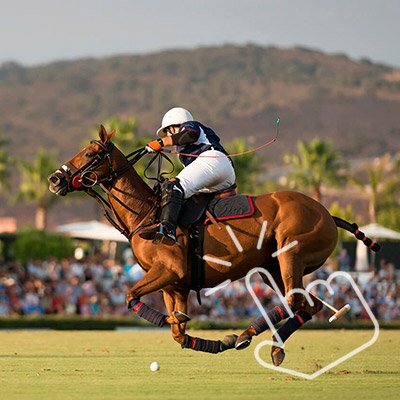 In addition, the ten polo grounds of Sotogrande have also been considered by the experts as the best in the world. Its main and most prestigious event is “El Torneo Internacional”, which is played throughout the whole month of August. Top polo players of the world take part where they play more than 110 matches between the 18 teams of low and high handicap. 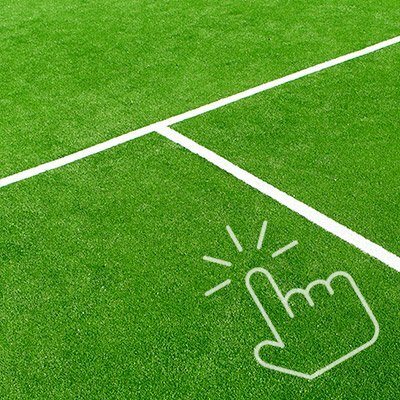 There are two clubs in Sotogrande each offering both of these sports. The centre is located in the original Cortijo Valderrama. 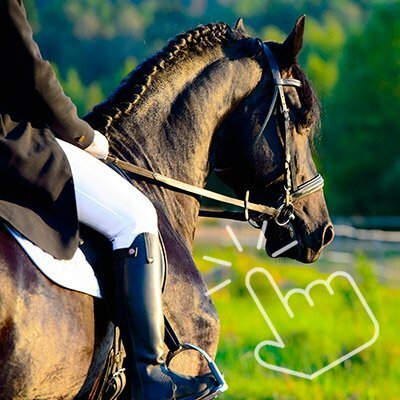 You can have lessons in either English style or Spanish style riding or just go on a hack in the surrounding countryside. In the summer months you can hire or have sailing lessons on 15ft Hoby Cats. 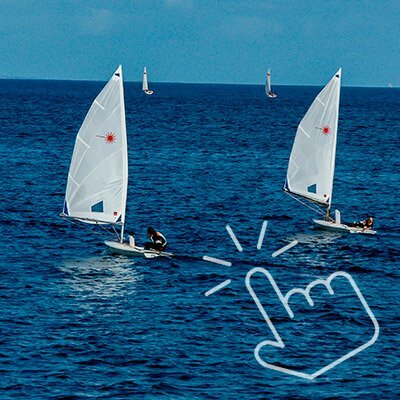 For the smaller ones there is a sailing school where they can learn in the safe waters of the Guadiaro estuary. Should you wish something a bit larger there is a charter company in the Marina. Two beach clubs, the Octógono and the Cucurucho, offer all type of comforts next to the sea. From swimming pools to restaurants, without forgetting the various activities for the children, Cocktails, meetings or celebrations. The kids will never want to go any where else after visiting Jugarnia Park. 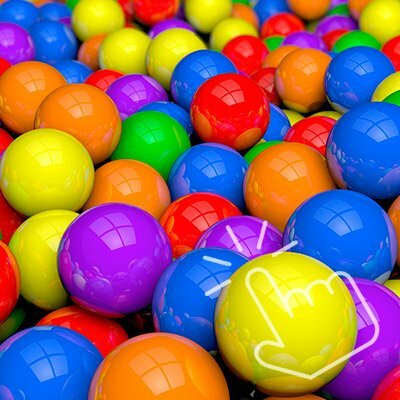 The indoor fun park is packed with ball pools, rope bridges and slides and is under the supervision of qualified workers.